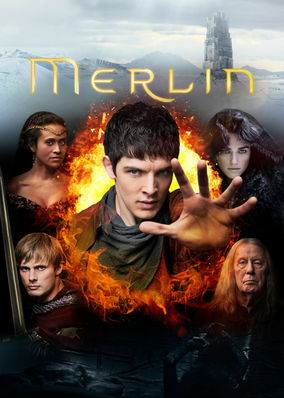 This family-oriented retelling of the King Arthur legend finds Merlin arriving in Camelot, where he hones his magic skills with the help of his uncle. A reluctant sorcerer's forbidden magic. A noble hero's future throne. Their destinies collide in Camelot. Ethan, Benny and fledgling vampire Sarah battle zombies, demons and the other supernatural beasties that regularly threaten their school. One kid's psychic, the other a spell-caster and the babysitter's a vampire. This school just went supernatural. Ethan, Benny and fledgling vamp! ire Sarah battle zombies, demons and the other supernatural beasties th! at regularly threaten their school. 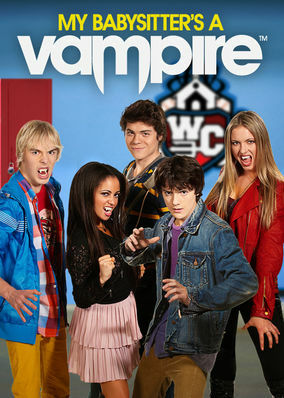 One kid's psychic, the other a spell-caster and the babysitter's a vampire. This school just went supernatural. When their parents head out for the evening, Ethan and his little sister get the babysitter of their nightmares: a fledgling vampire named Sarah. What's weirder than having a baby sitter who drinks blood? How about acquiring your own paranor! mal powers?